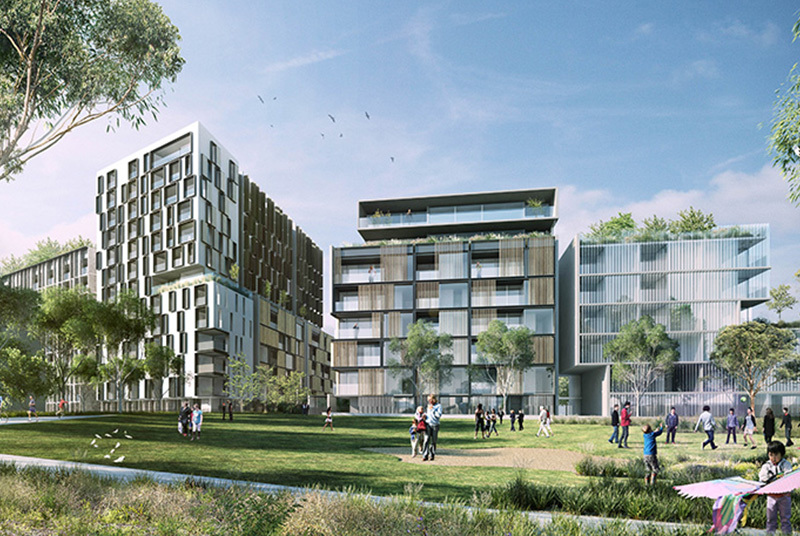 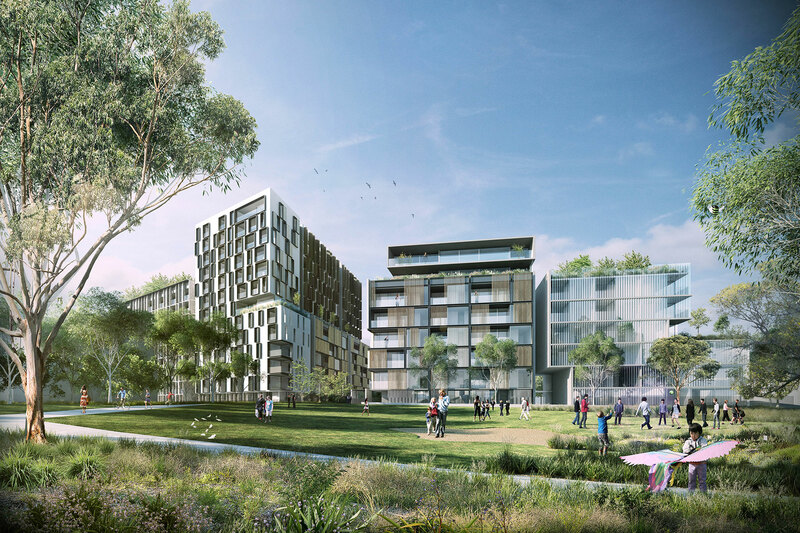 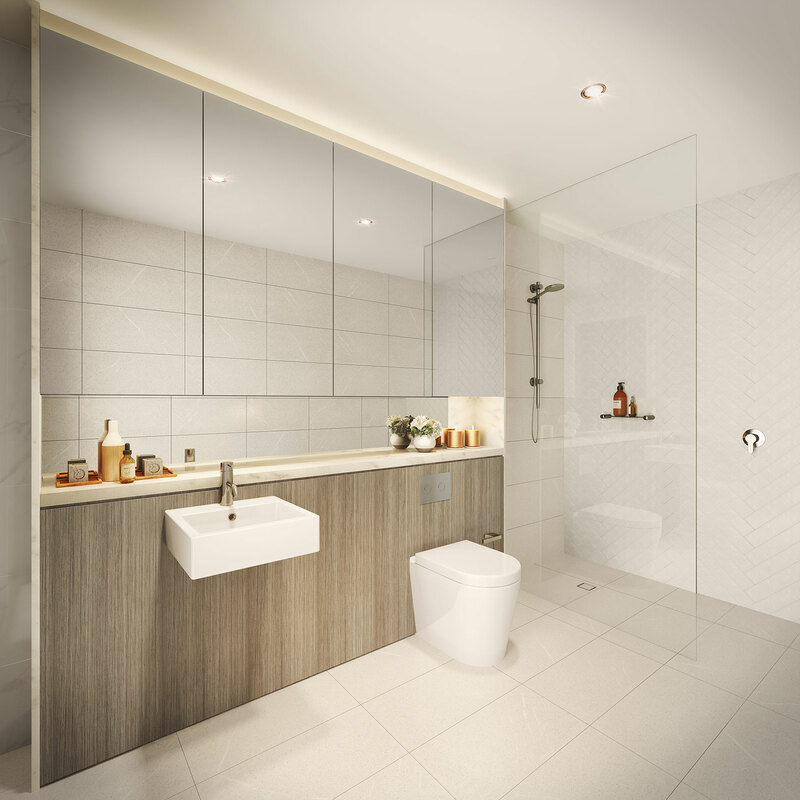 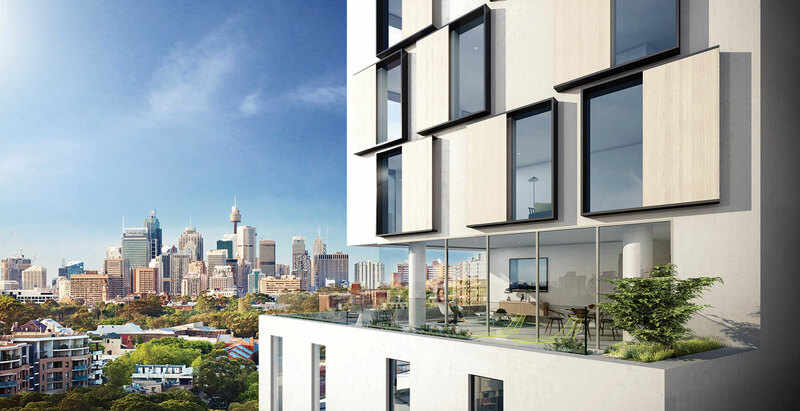 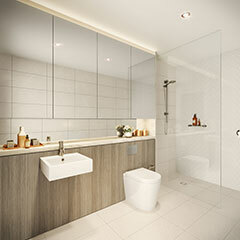 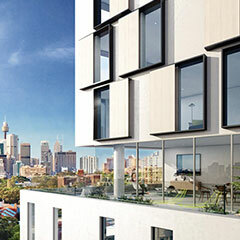 A beautiful place to live, within just 400m from Sydney's most anticipated new town centre - Green Square. 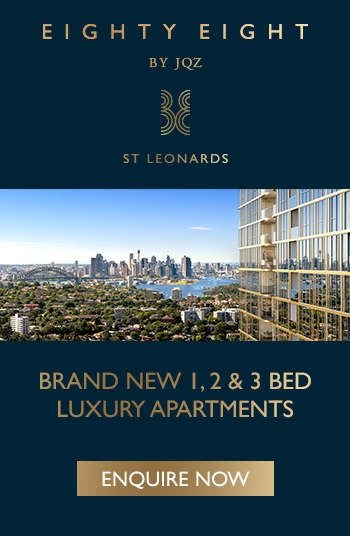 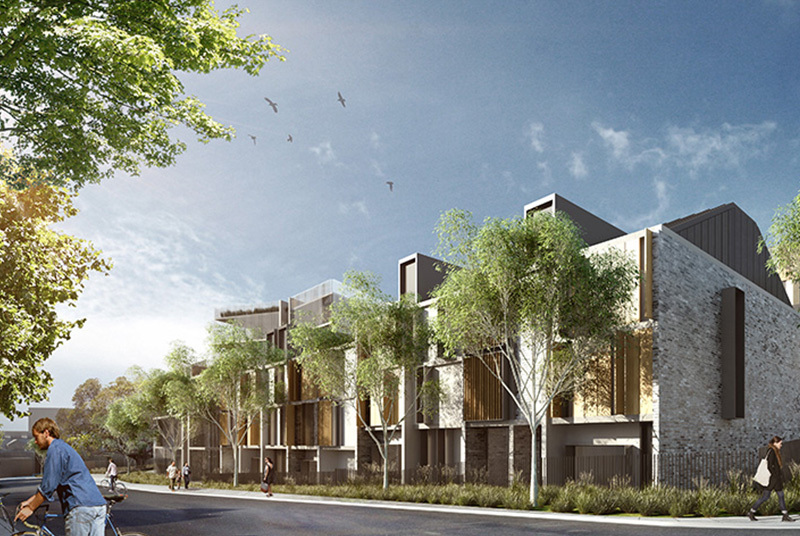 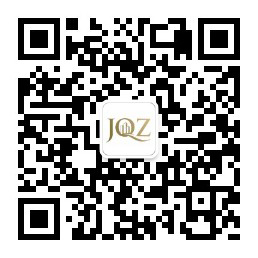 Brand new 1, 2 & 3 bed apartments & 3, 4 terraces by award winning architects BVN. 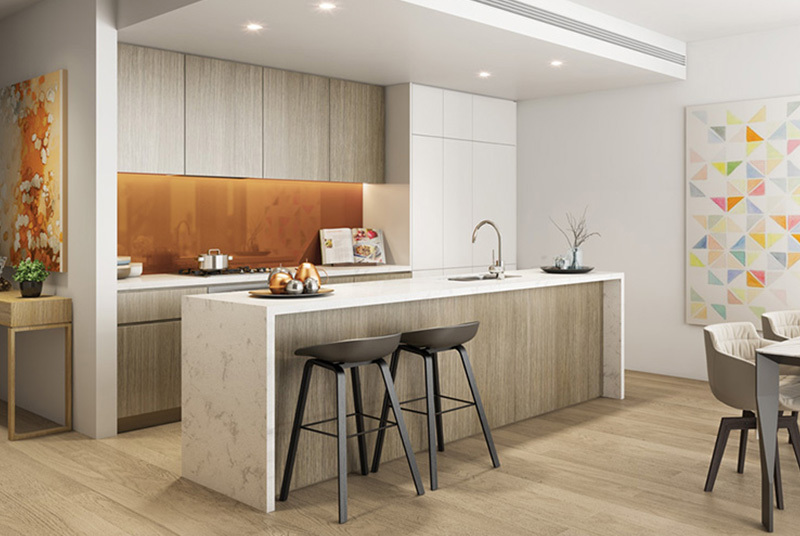 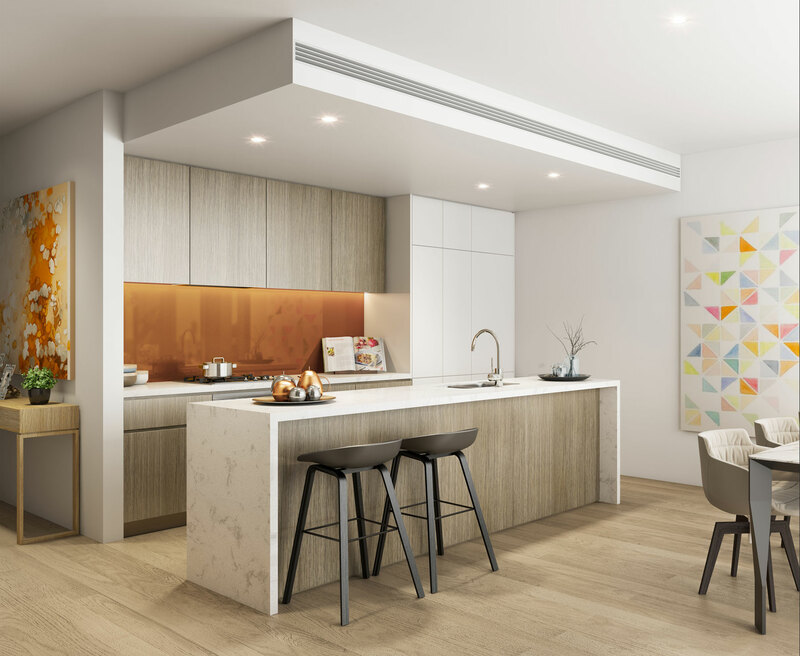 Project features: Enjoy indoor/outdoor living with selected apartments and terraces featuring balconies and courtyards, and presenting a range of orientations. 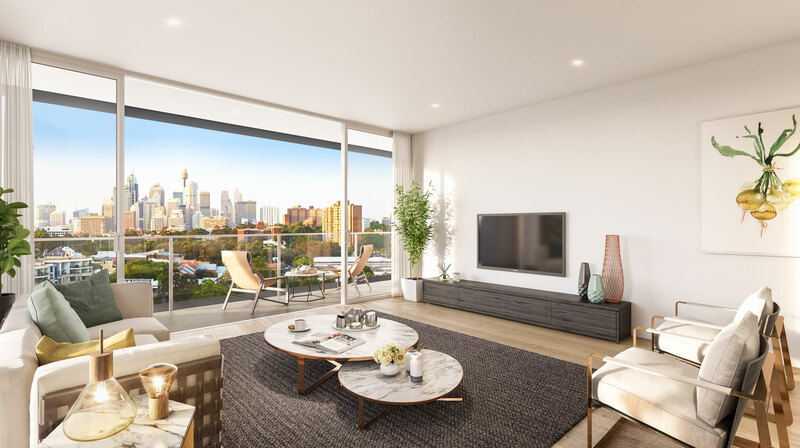 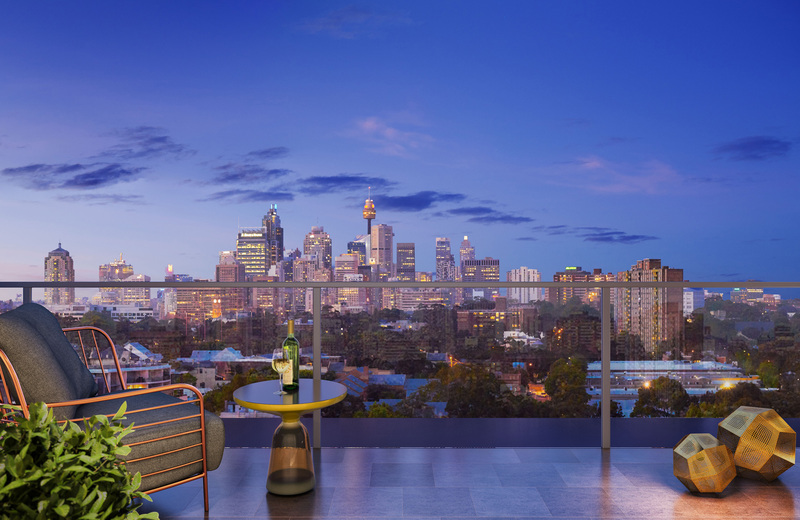 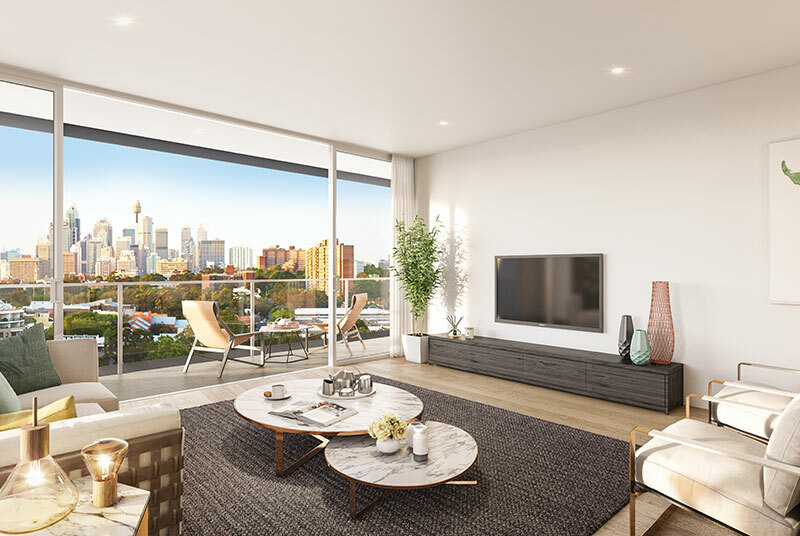 Look out over pristine parkland or capitalise on surrounding neighbourhood vistas extending across Sydney CBD and beyond.